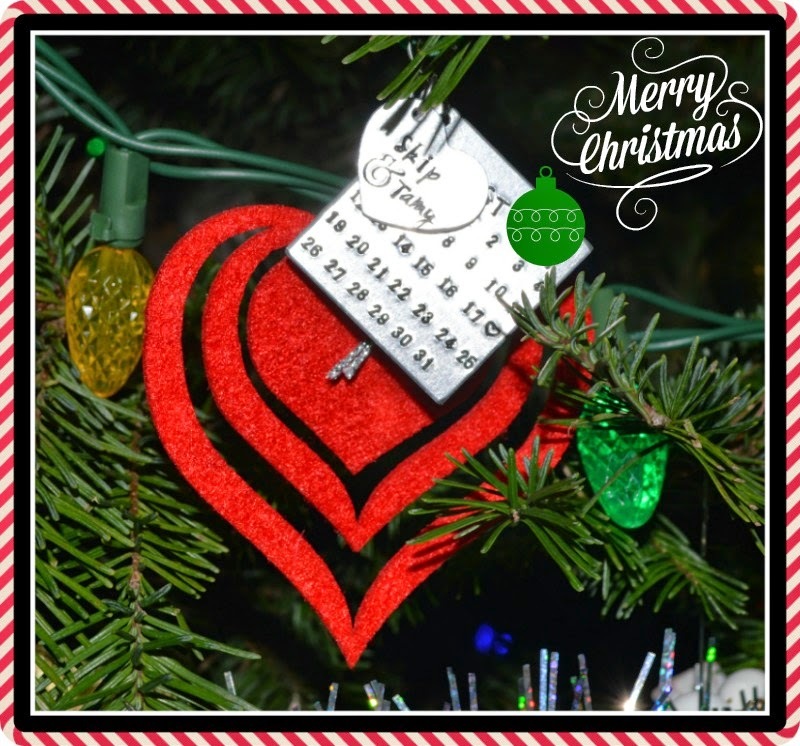 How I decorate each year changes based on my mood, weather, etc... so it will never be the same twice! My cousin passed away recently. She made this ornament for me. From now it will always be hung by my shooting stars in her honor. OHHHH! I forgot to take a picture of my little white nativity!!!!!!!! Oh! that is what I get for being in a hurry all the time! Glad I could make you smile! 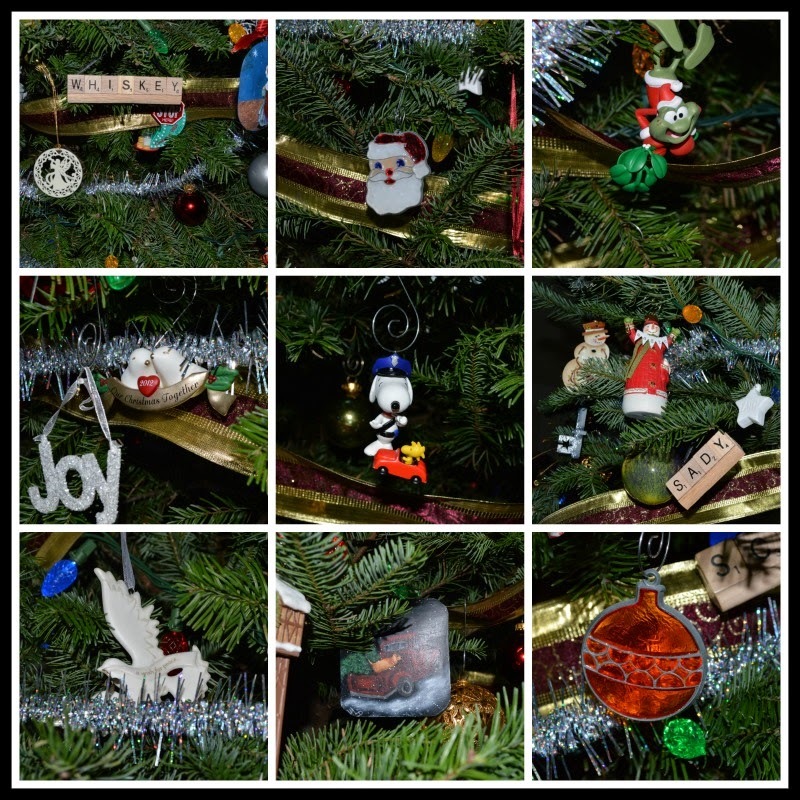 This whole blogmas series of posts has left me smiling as I read what everyone has to say - it has sparked many a memory. I know what you mean about the snowmen. I'm a HUGE angel fan too and I have lots from the years I chaired the Angel tree project, but they are harder to find and so many of them are too solemn. Snowmen are always fat and jolly just like Santa. Very pretty! I adore your snowman family. 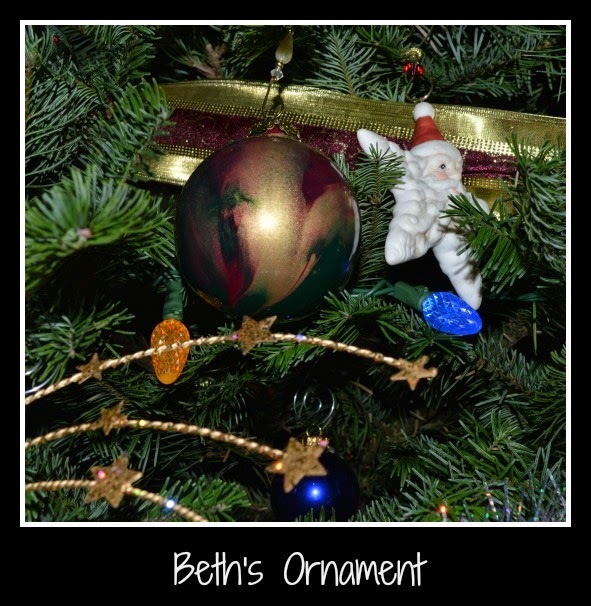 Beth's ornament is very beautiful and I like that you're placing it amongst the stars. 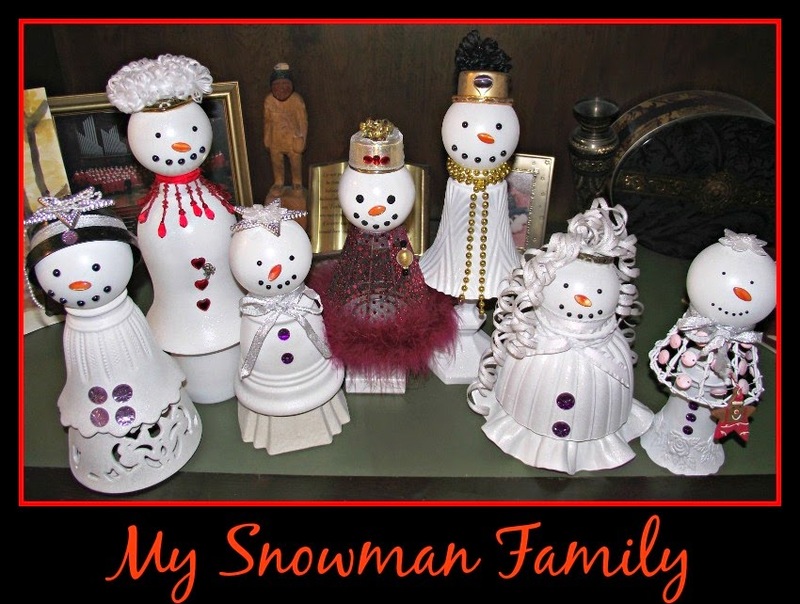 Love all the snowmen. 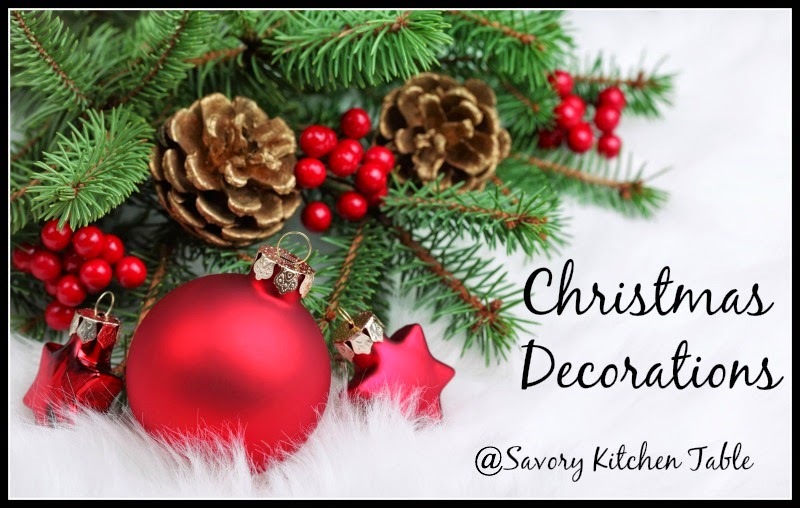 And your Christmas cacti look amazing! !